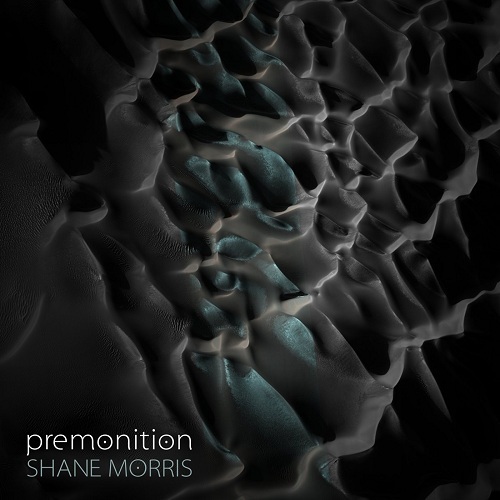 Re:release of "Premonition" is out now at my Bandcamp page. This is a live set from 2010 at electro-music radio of Dark Ambient Drone which is my only release that features Prepared Vibraphone, using coins and metal chains. The Re:release has been lightly remastered and now for the first time "Premonition" is available in FLAC derived from the 24 bit master and is slightly longer than the original release at Earth Mantra.